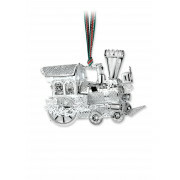 An exquisitely detailed commemorative piece from Newbridge that will be popular with collectors. 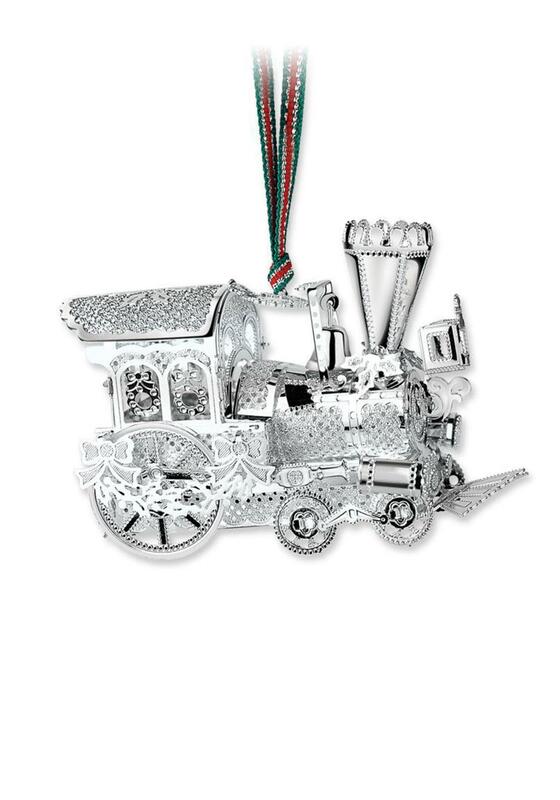 The intricate three-dimensional design creates a magical steam train hanging decoration, sure to delight young and old. Complete with a festive ribbon and presented in a Newbridge Silverware presentation box.